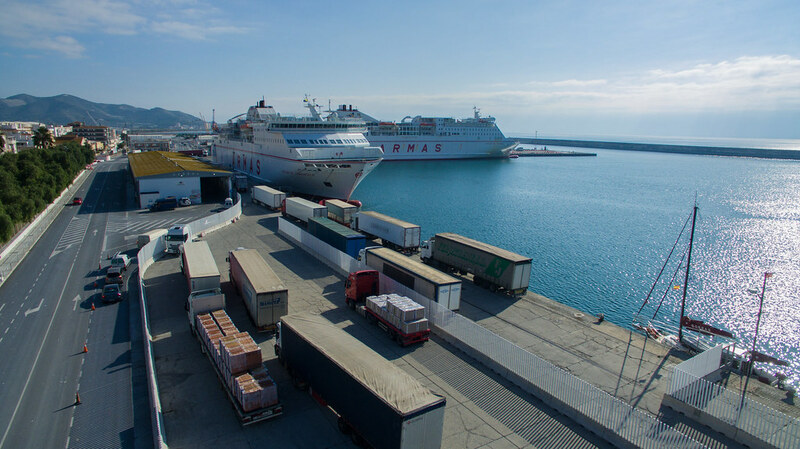 You will find below the trade routes of the port of Motril, divided into those with fixed origin and destination and those considered as tramp routes (fixed points in the port of Motril connected to a particular region or area). 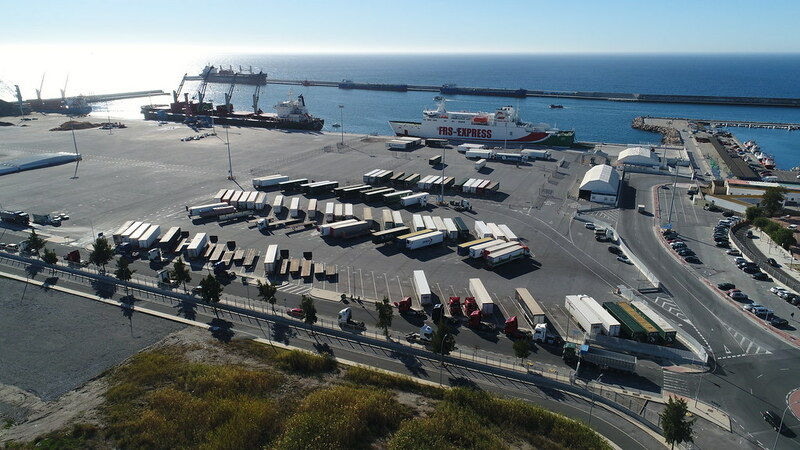 The goods that are unloaded at the port of Motril, especially wheeled and perishable goods, has the option to go overland by truck from the port direct link to the A-44 highway that connects to the Motril-Granada-Madrid central axis. This direct access to high-capacity roads allows the entry or exit of bulky items that require special transport. 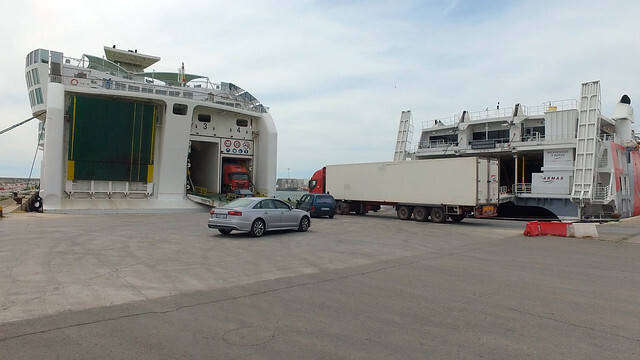 Passage and wheeled cargo. It is a fixed route with six weekly stops at the port. It is done with ROPAX vessels that connect our port with Melilla in 4.5 hours. Passage and wheeled cargo. It is a fixed route with four weekly stops at the port. 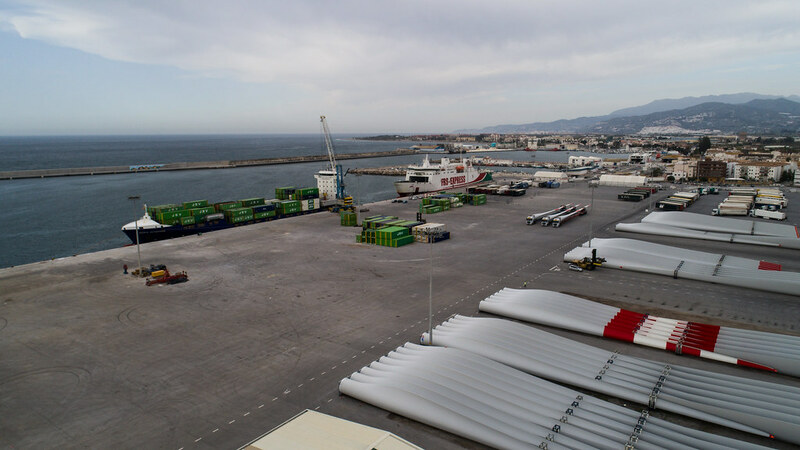 It is done with ROPAX vessels that connect our port with Nador, main port of East Morocco, in 4.5 hours. It’s a route with great potential regarding vegetables and fruits. Passage and wheeled cargo. It is a fixed route with one weekly stop at the port. 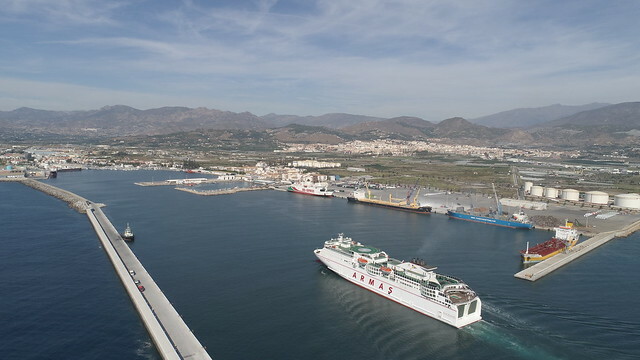 It is done with ROPAX vessels that connect our port with Al Hoceima, enclave in the central sector of the Moroccan Mediterranean. 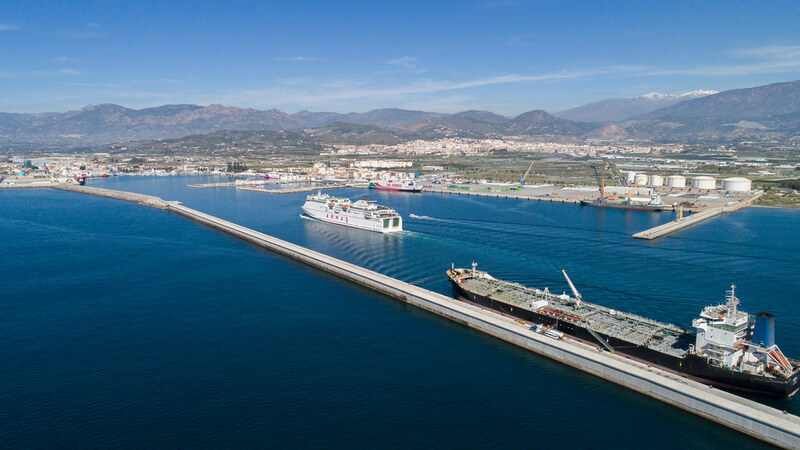 The port of Motril has a historical connection with the ports situated in this region, forming a circuit with ports like Casablanca, Las Palmas or Safi, where shipowners benefit to raise traffic and minimize journeys in ballast. This route is mainly done with merchant ships suitable for bulk cargo. 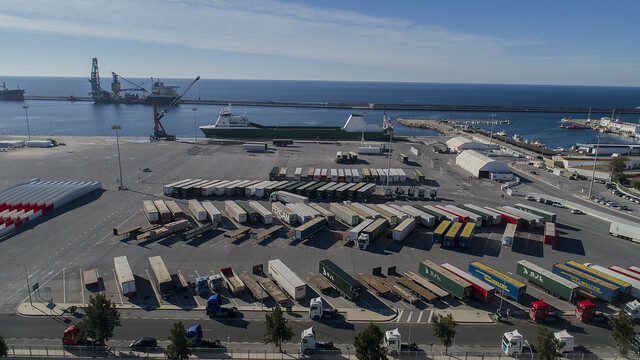 This route, whose origin is the port of Motril, has its destination in the central area of Northern Europe, with stops in ports like Runcorn or Hull in the UK; Rotterdam in the Netherlands; Gdansk in Poland or Norkopping in Sweden. This route is mainly aimed at tramp vessels and goods like biomass, minerals and paper pulp. It is an approximately monthly connection, with origin in Canada or USA, for the import of paper pulp. 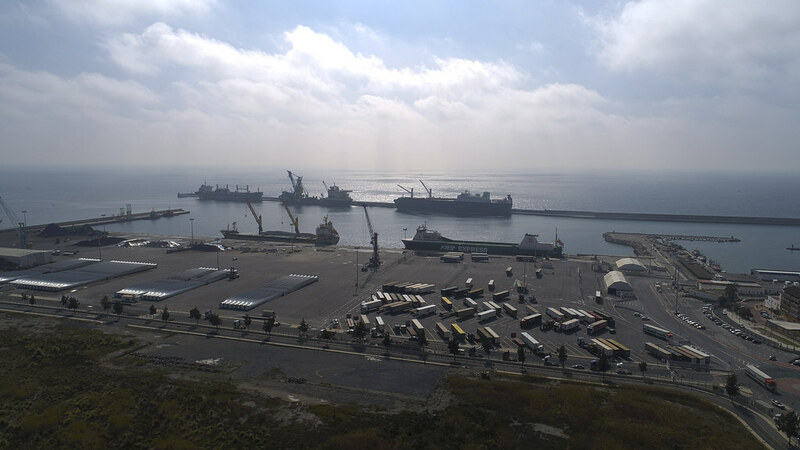 Due to the location of the Port of Motril in the middle of the Alboran Sea, vessels stop to unload some of the cargo and continue their journey to the Mediterranean. It is a maritime connection, to import raw materials, with Brazil and Chile, for the environment industry.